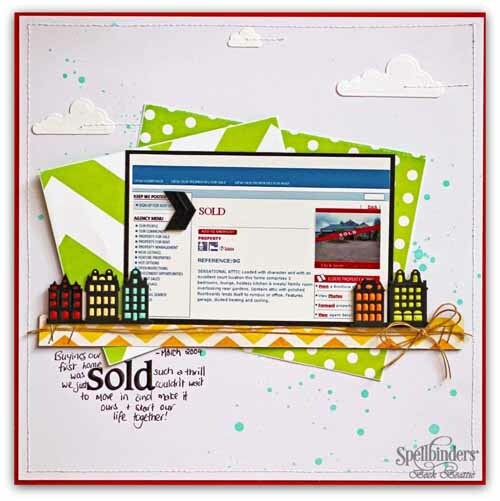 Pull out your papercraft supplies and make a congratulations card for the founder and president of Spellbinders Paper Arts, Stacey Caron. This week, Caron received two prestigious awards at the 10th Annual Stevie Award for Women in Business in New York. The trophies – a Silver Stevie Award in for Female Entrepreneur of the Year and a Bronze Stevie for Innovator of the Year – represent a long history of industry dominance for both Spellbinders and Caron. 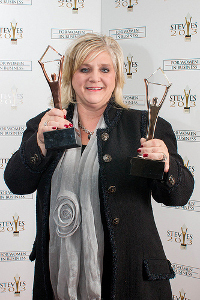 Stevie Awards are given to female entrepreneurs, business owners and executives. Anyone is eligible to submit a nomination and this year, Stevie Awards organizers received 1,200 entries from over 18 countries. This is not the first prestigious award Caron has earned during her prestigious career in Spellbinders. This year she was a finalist in the Ernst & Young Entrepreneur of the Year Awards and received an Enterprising Women Award in 2012. 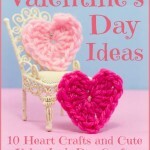 FaveCrafts has partnered with Spellbinders for a variety of giveaways, eBooks and craft tutorials. Check out some of our favorites below and get inspired! What is your favorite way to craft with paper? Our Homemade Christmas Gift Guide Book Launch Party has reached day eleven! We hope you’ve been loving it as much as we have been! 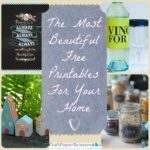 To celebrate the launch of this new free eBook, Homemade Christmas Gifts: 14 Gift Ideas and DIY Home Décor, we are giving away prizes and posting new, incredible projects from our 14 sponsors featured in this book. And if that isn’t enough, you have the chance to win big with our Extreme Craft-tacular Grand Prize Giveaway! Stay tuned to the blog this month because these giveaways will be popping up all month. Find the contest rules and enter below. 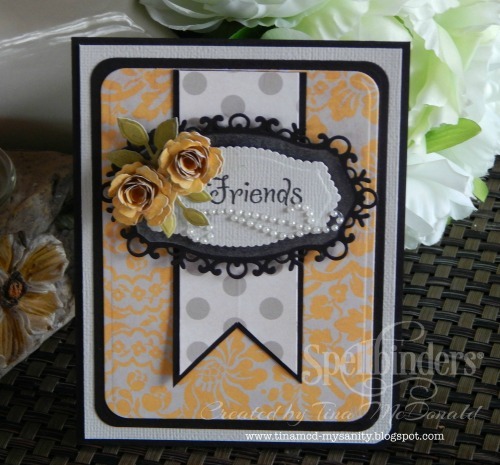 Today’s exclusive project comes to us from our friends at Spellbinders! Keep track of all your parties, events, shopping lists, and mailing lists with this festive Vintage Wreath Holiday Planner. This cute paper craft idea will keep all your holiday plans and to-do lists neat and organized. 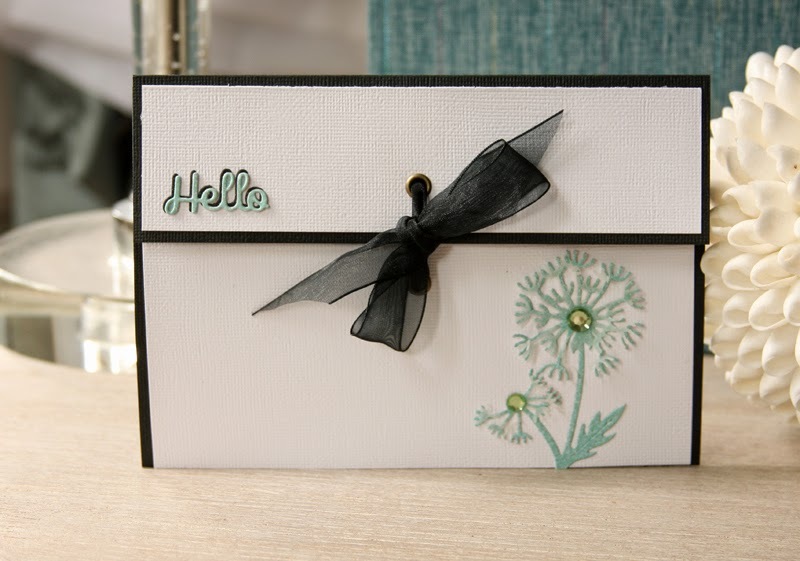 Store whatever you’d like in this planner from Spellbinders, from gift lists to addresses. The Vintage Wreath Holiday Planner is such an easy paper craft to make that you can easily whip one up every year to make sure you’re stress free and calm during the crazy holiday rush. Craving a little holiday organization? We have the full tutorial available for you. How do you stay organized during the holidays? You must “like” the AllFreePaperCrafts Facebook Page and the Spellbinders Facebook Page to be eligible. You have until October 22nd, 2013 at 11:59p EST to leave your comment on this post. Comments posted after that will not be counted. Don’t miss your chance to stock up your craft stash and win more than $1,500 in prizes! You can enter each day to win. 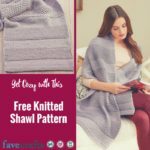 You have 8 more days to enjoy the Extreme Craft-tacular Grand Prize Giveaway, so take some time out of your day to come to the FaveCrafts blog each day to hear about the latest prize. If you haven’t checked out the Spellbinders Grand Calibur, you’re missing out. This product is a must-have for papercrafters, cardmakers and scrapbookers. A die cut machine is an essential tool if you want precise, quality images for your work. You can use paper you already have in your stash rather than heading to the store for pre-cut pieces and make adjustments as needed. Basically, if you don’t have great dies and a well-made cutting machine, you’re missing out on amazing opportunity to create great crafts! Luckily, this month’s giveaway from FaveCrafts and Cool2Craft has you covered. 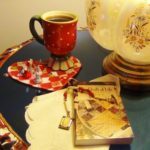 Until June 29th, you can enter to win a Spellbinders Grand Calibur and Julianna Hudgins Positively Me Dies! 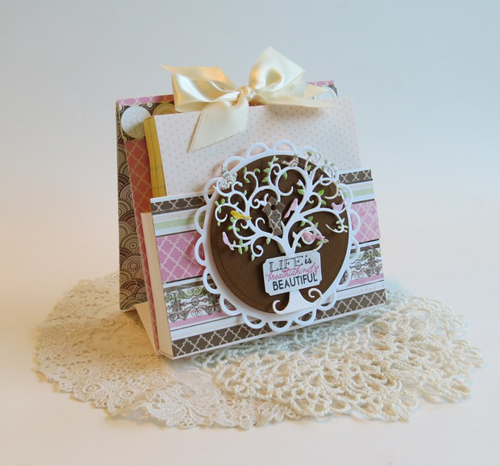 You can’t go wrong with a quality die-cut machine like the Grand Calibur from Spellbinders. This machine is lightweight and portable, making it ideal for crafting on the go. Also, it’s compatible with all kinds of Spellbinders dies, so you won’t have to run out and buy anything new. Cut and emboss all the templates you want in no time! Best of all, you can cut multiple shapes at a time. This machine makes crafting simple, and who doesn’t need some simplicity in their life? The winner of this giveaway will also receive a set of Positively Me Dies by Julianna Hudgins. These templates are both beautiful and empowering. 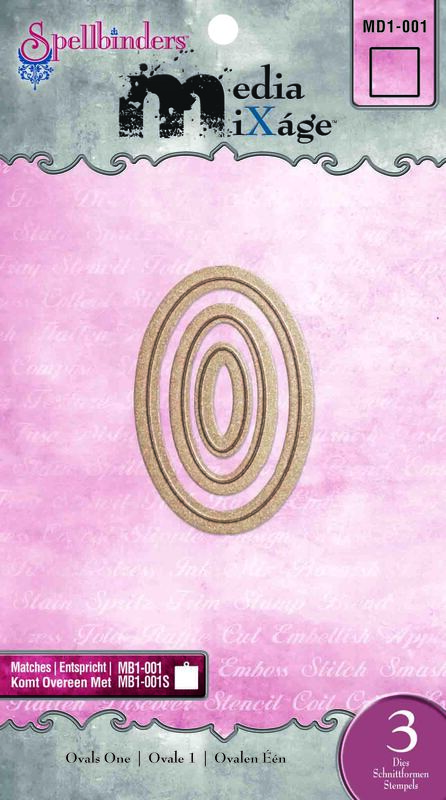 Everyone wants to feel like a goddess, so why not evoke this image in your cards, scrapbooks and mixed media designs? You can use your Grand Calibur to emboss or cut using one of these two templates. This package also includes wire-work inspired hearts to complete the set. You don’t have to be a crafting expert to love these products. Spend a little time with the Grand Calibur and Positively Me Dies and you’ll see why the industry is buzzing about these amazing craft products. This giveaway ends June 29th. 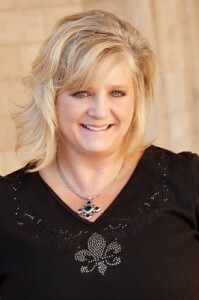 Recently, Spellbinders Paper Arts announced that their president, Stacey Caron, had received the 2012 Enterprising Women of the Year award from Enterprising Women magazine. This award recognizes highly successful, entrepreneurial women leading fast-growth companies who mentor or actively support other women and girls involved in business and are proven leaders in their communities. When did you start crafting and what crafts do you enjoy doing the most for fun? I started making cards and stamping in the early ’90s. After the birth of my first son I started scrapbooking. It is a great way to capture those wonderful family memories. Crafts I enjoy most: stamping & mixed media was always my first love. 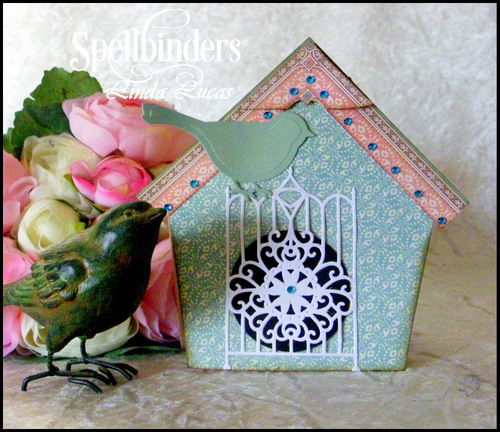 What inspired the birth of Spellbinders in the beginning? I was teaching as well as crafting for fun and identified the need in the market for dies that cut, emboss & stencil as well as the need for a universal die cutting machine. How did you come up with such a great idea? Between my husband and me (he’s an engineer and tool & die maker and I’m a crafter), it was a perfect combination! We put our heads together and so it started! As your company continues to grow, how do you determine what products to create? How influential are your customers or other crafters? As we grow it’s ever more important to keep our ear to the ground and listen to our customers. We use our social media channels to be in constant communication with our crafters as well as formal surveys to ask questions and listen to their input & ideas. They buy our product, they use our product, they know our product – the consumer’s voice is very important to us. Where do you find inspiration? I find inspiration everywhere & anywhere, in every aspect of my life. I also love working with other great designers & artists – it’s such a great inspiration to see how others create. What sorts of ways do you get involved with community service and mentoring? There must be plenty of women in that line of people trying to get some of that Stacey Caron wisdom! (and how do I get in that line?) Giving back and sharing what I’ve learned has always been important to me. I’ve enjoyed opportunities to work with local schools and organizations as well as traveling further afield to Haiti to bring the joy of crafting to people whose lives are filled with struggle and little opportunity for leisure activities. We were also able to donate crafting products to the people of Joplin when disaster struck last year. Who was your role model or mentor? Design icons Julie McGuffee & Jean Kievlan were key in my personal growth & learning at the start. Other inspirational women include my friends Melody Ross and Julianna Hudgins. What are the biggest challenges of running your company? Coming to the realization that I can’t do it all by myself and learning to trust others to help my company grow. Getting the right people on the bus! Biggest rewards? Seeing crafters all over the world love & use Spellbinders products and embrace us as an industry leader! What advice do you have for women who want to launch their own product line in the craft industry? Identify your passion, know that you will need perseverance & build your dreams with purpose! What new product that was launched at CHA Winter are you most excited about? We just loved the new M-Bossabilities! I love them all but the M-Bossabilities were a real winner! Two designs, twice the value. you can’t get better than that. Oh! And I have a particular passion for Accents & Motifs! Just a personal favorite! 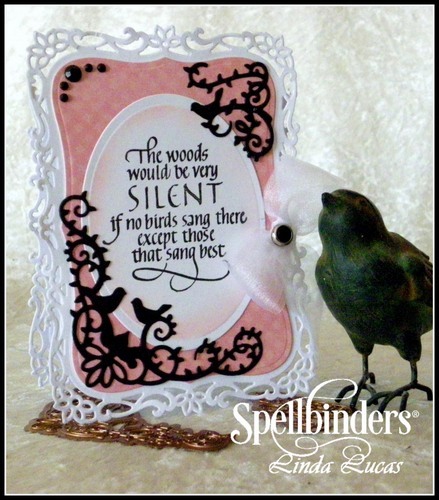 What’s next for Spellbinders? Any super secret information you can share with our readers? INNOVATION, INNOVATION, INNOVATION! Along with an exciting partnership…watch this space! It’s going to be great! When you think of paper crafting, card making and scrapbooking, the word “empowerment” may not immediately come to mind. 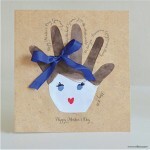 Traditionally, these crafts are fun and often whimsical ways to capture memories and show how much you care. 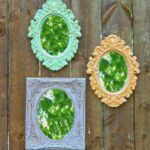 But with the latest giveaway from Cool2Craft and FaveCrafts, you can celebrate yourself and the wonderful women in your life while creating some seriously cool designs. 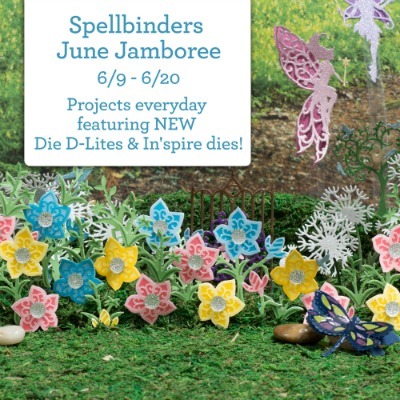 This month we’re giving away a Spellbinders Grand Calibur Die Cut Machine and Positively Me Dies by Julianna Hudgins. The Grand Calibur is a lightweight and portable die cut and embossing machine. This is a new product, so it’s extremely innovative. What’s cool about this machine is that you can suction it to any surface to ensure you don’t slip and make a mistake when cutting paper. The Grand Calibur also comes with labeled cutting plates – it doesn’t get more user-friendly than that! You’ll also receive a complimentary package of dies to get you started. If you love to create scrapbook layouts and cards, this machine is a must-have. The winner of this giveaway will also receive a set of Positively Me Dies by Julianna Hudgins. This is where the word “empowerment” comes in. These dies celebrate women and are meant to bring out your inner goddess! 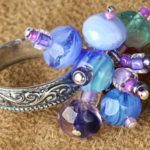 The shape, which is common in jewelry crafting, is meant to inspire creativity and represent a whimsical, playful aesthetic. This package includes the following templates: The Jewel Goddess, Grand Goddess, Baby Goddess as well as wire-work inspired hearts complete the set. 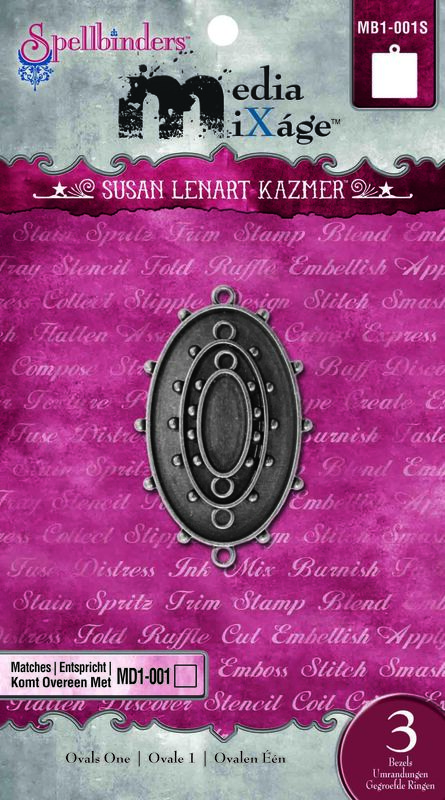 The Spellbinders Grand Calibur and Positively Me Dies are absolutely essential for all paper crafters. 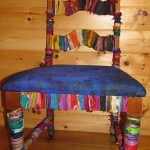 Get inspired, get creative and, of course, have fun creating amazing crafts! This contest ends on March 30th. 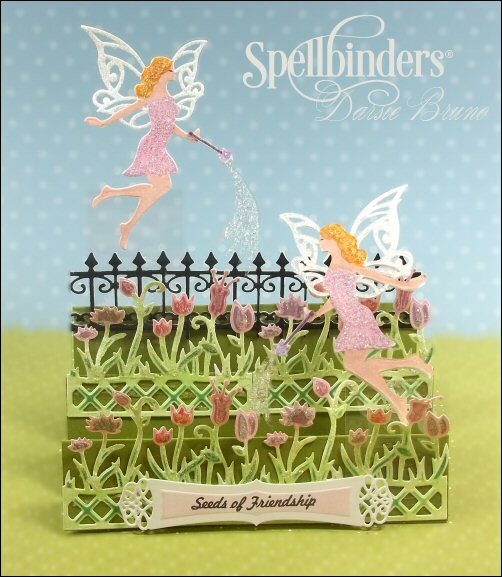 Spellbinders Grand Calibur Die Cut Machine Giveaway – Enter Now! I have to admit that, before this giveaway, I had no idea how cool or innovative the Spellbinders Grand Calibur Die Cut Machine is. In fact, I didn’t know what it was at all. But as soon as I mentioned that Cool2Craft and FaveCrafts were teaming up to give this product away, my colleagues went crazy! And now I see why. This is like the Rolls Royce of die cut machines. The Grand Calibur is portable and lightweight, but it will always gets the job done. If you’re constantly moving and on the go, this is an invaluable tool. 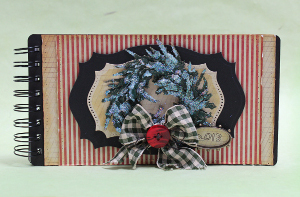 This giveaway is a great opportunity to gain new skills and create intricate projects. But hurry – a winner will be chosen on March 31! Check out a video review of the Grand Calibur from Terri O – learn why this is such a cool giveaway! Ps. 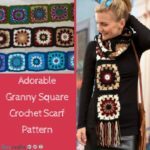 Have you signed up for the Cool2Craft newsletter yet? Every week we feature cool crafts that everyone can enjoy!